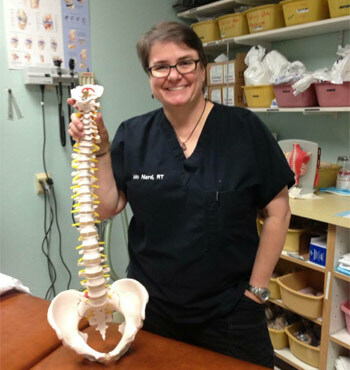 Dr. Champlin has been heavily involved in the sciences for over 45 years. He showed great promise and received a full scholarship to attend Case Western Reserve University to study chemistry at the young age of 14. Two years later, Dr. Champlin opted to head west to California for a bit of adventure for a year. 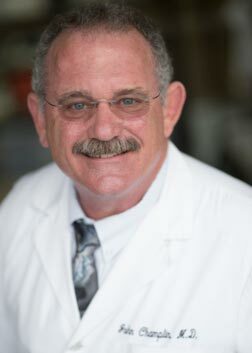 After that he returned to his home state of Florida to take on the biological science studies and attended University of Florida’s College of Medicine. Upon finishing he headed west again to conduct his residency at UC Davis and was then offered a position as an Assistant Clinical Professor, which he maintains today on a volunteer basis. Later he took a position as an Urgent Care and Family Practice Physician with Sutter. He then opted to purchase the practice from Sutter and founded Med Center Medical Clinic over 20 years ago. 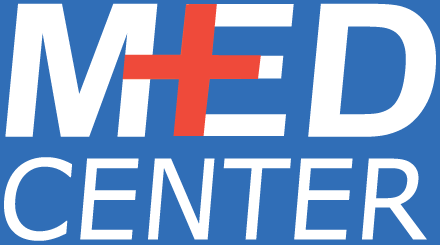 Med Center has become a multi-faceted practice that has taken care of generations of families and their medical needs. He remains board certified by the American Academy of Family Practice a well as the American Board of Disability Evaluators. Amber earned her Bachelor's Degree from Willamette University in Salem, Oregon, where she studied Exercise Science and Sports Medicine. 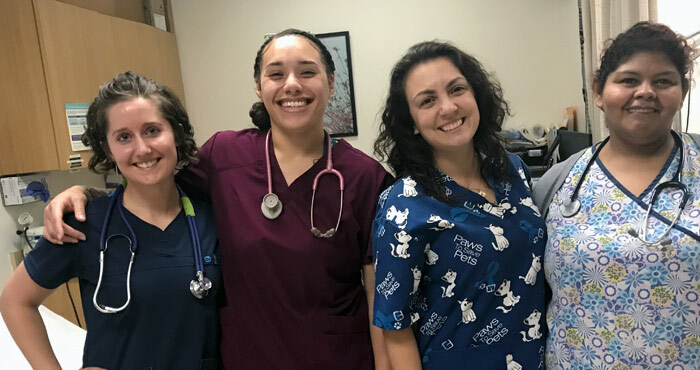 After a few years of coaching cross country and track at her alma mater, she decided to advance her education and pursue a Master's Degree in Physician Assistant Studies. She completed her degree at Western University of Health Sciences in Pomona, California, where she graduated with honors in 2008. 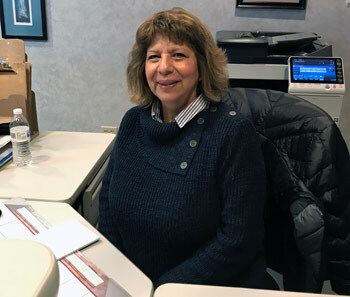 After graduation, she began practicing here at Med Center Medical Clinic, where she enjoys working to help patients recover from illness and injury so they may pursue their fullest life. 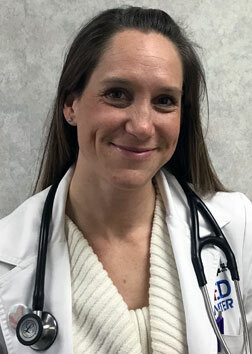 Outside of medicine, Amber is an avid runner and enjoys spending time with her husband and their two young children. As a family, they enjoy the outdoors with hiking, backpacking and camping, as well as traveling. Alex Porto has practiced as a certified PA for 4 years. He has been dedicated to patient care for over 10 years, first working as an EMT, as a Phlebotamist and a volunteer in the East Bay. He grew up in Oakland and went to UC Berkeley to earn his Bachelor’s Degree, studying Planetary Science and History, graduating with Honors. He studied Ethics, History and Political Science at Magdalen College, Oxford before returning to finish his degrees at Berkeley. He worked in Geology and Hydrology briefly throughout Northern California. He then volunteered for the United States Peace Corps for a 2-year tour of service in Bulgaria, where he conducted health education seminars, youth programs, and helped develop nonprofit and community focused enterprises. When he returned to California, Alex worked for a time to save up for medical school. He began working as an EMT and took night classes to satisfy pre-requisites for PA school. He attended Touro University on Mare Island in Vallejo and earned a Master’s Degree in Science for PA Studies and a Master’s Degree in Public Health. 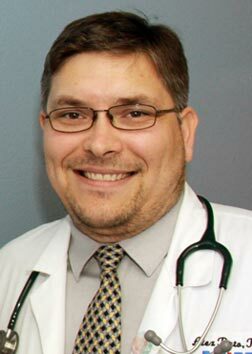 His clinical rotations were performed at Sutter Surgery Center in Fairfield, Ki’maw Tribal Health Clinic in Hoopa, Desert Springs Hospital in Las Vegas, Dr. Amacher’s office in Vacaville, Lakeport Tribal Health Consortium in Lakeport, Family Healthcare Network in Visalia, and Santa Clara Valley Medical Center Emergency Department. 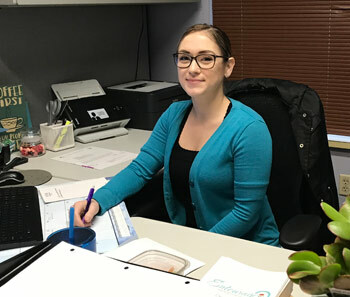 Upon finishing he moved to the Sacramento area and was then offered a position as an Urgent Care and Family Practice Physician Assistant with MD Stat Urgent Care. He was then invited to join the provider’s staff at Med Center Medical Clinic, and has been practicing under Dr. Champlin since early 2015. He remains certified by the National Commission on Certification of Physician Assistants and is a member of the California Academy of Physician Assistants and the American Academy of Physician Assistants. He is certified by the FHCSA to perform DOT Physical Exams. Some of Our Wonderful Support Staff!